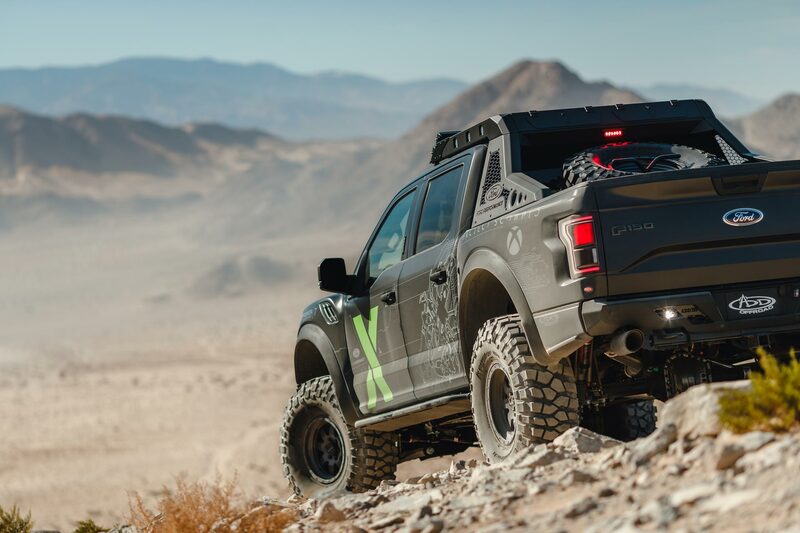 Turn 10 and Microsoft Studios has some pretty solid partnerships with more than a few automakers, Ford included. A couple of Fords have graced the covers of both Forza Motorsport and Forza Horizon titles in the past and there are more Ford cars in Forza Motorsport 7 than any other manufacturer. 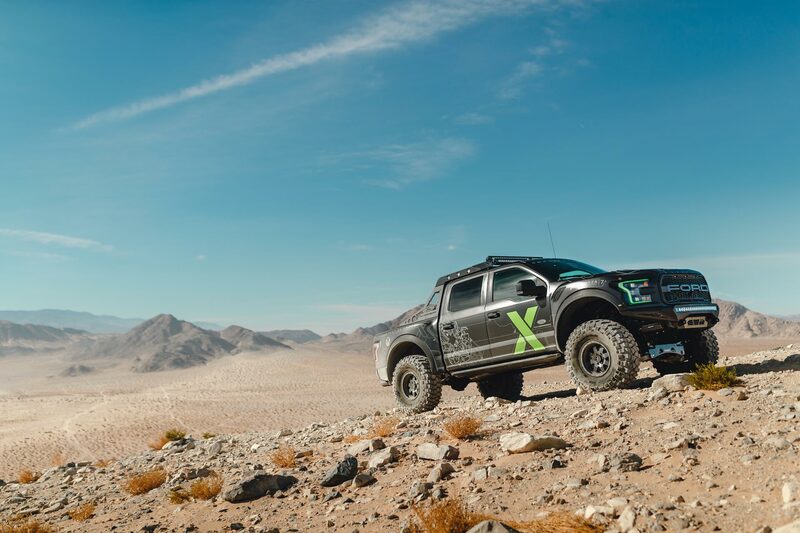 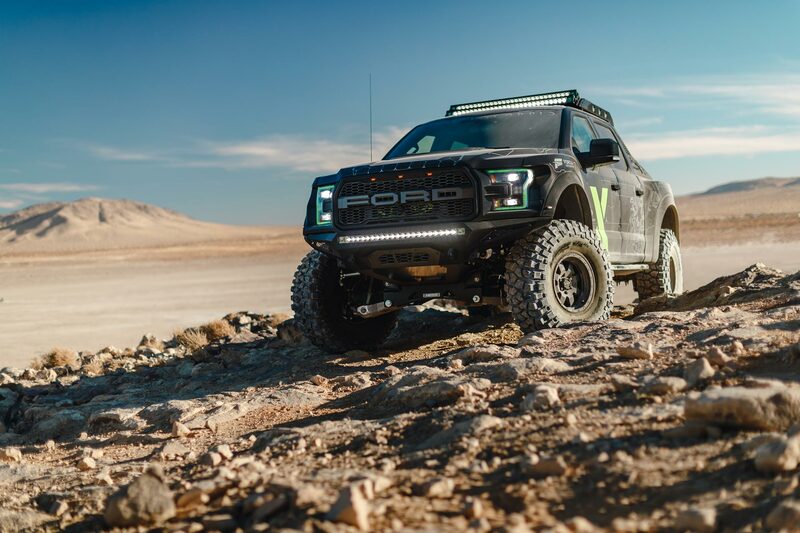 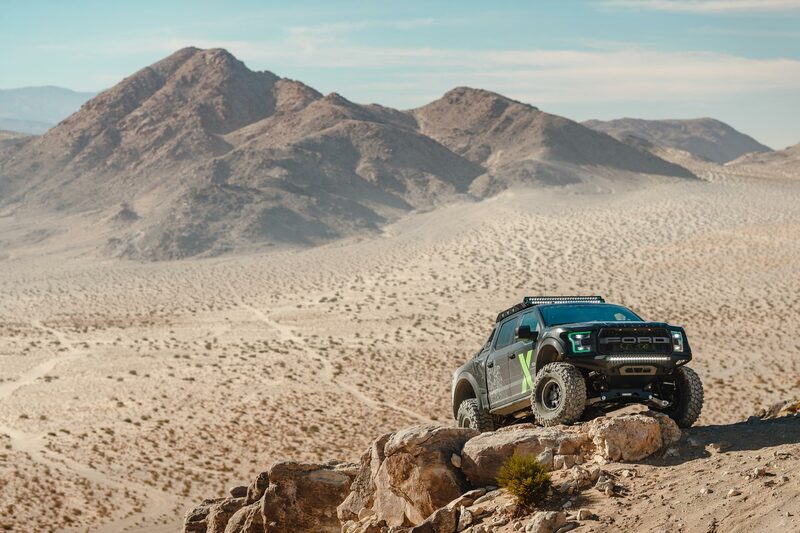 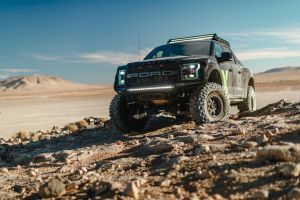 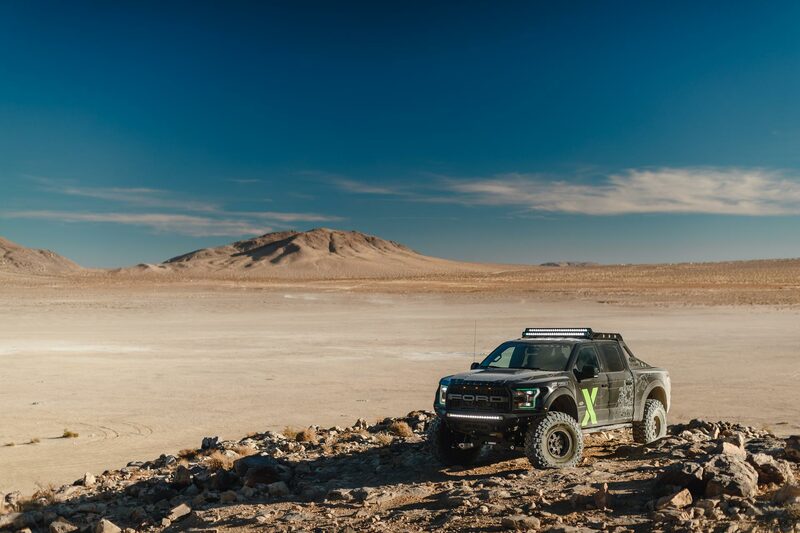 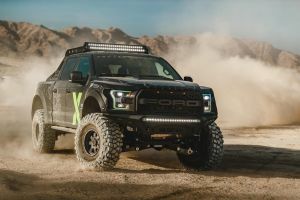 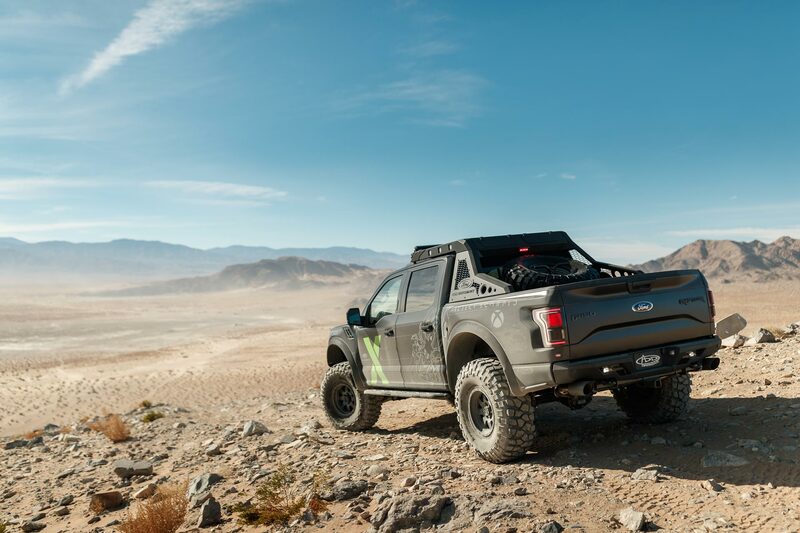 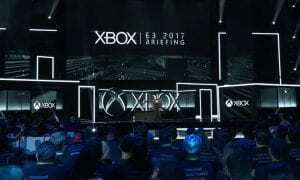 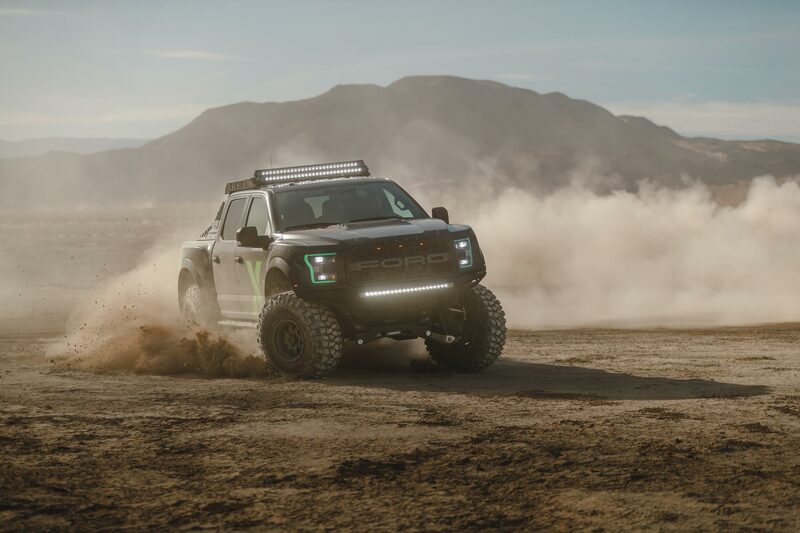 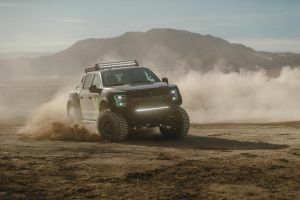 The latest partnership started out at back in 2015 with the initial announcement of the 2017 Ford F-150 Raptor at NAIAS and culminated with the debut of the Xbox One X Edition at the 2017 SEMA show alongside an announcement the truck would be coming to the game as well. That day is here and those who own Forza Motorsport 7 can download the free Xbox One X Edition Raptor from the message center. 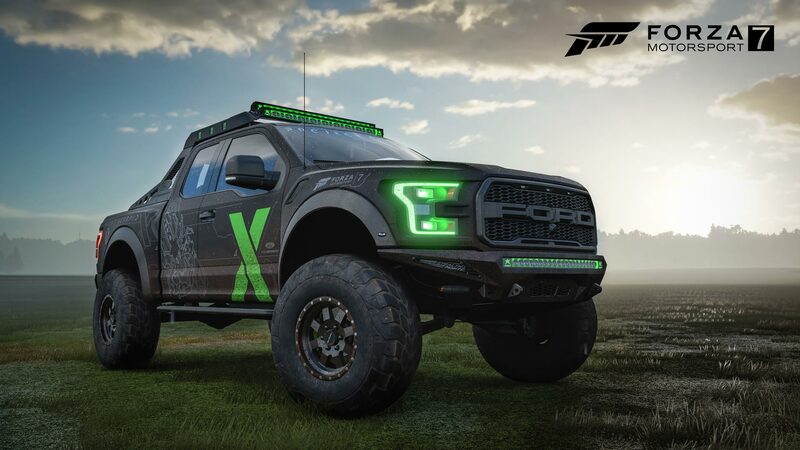 Once you’ve done so, you can then head over to the Featured Event channel in game and take part in the “Delivering the Sting” Rivals event featuring, of course, the new Raptor. 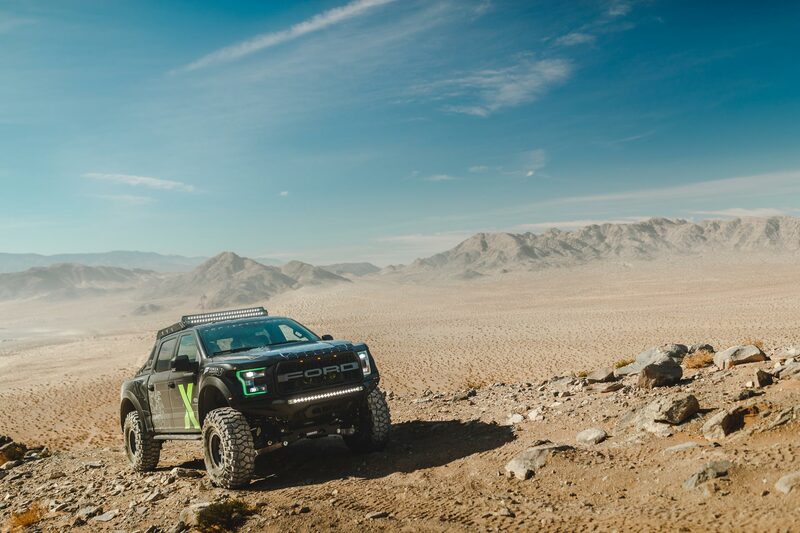 In addition, a free Windows 10 theme featuring the special edition Raptor is also available on the Windows Store. 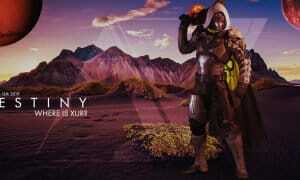 So what’s so special about this themed Raptor? Oddly enough, there are no off-road tracks currently in Forza Motorsport 7 to truly put the Ford F-150 Raptor through its paces… perhaps we’ll see it show up in Forza Horizon 3 at some point as well? 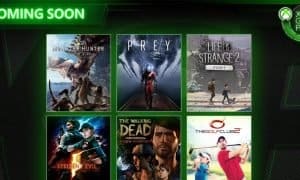 If you don’t have a chance to fire up the game and download it until later, here’s a few in-game and live images to get you by until then. 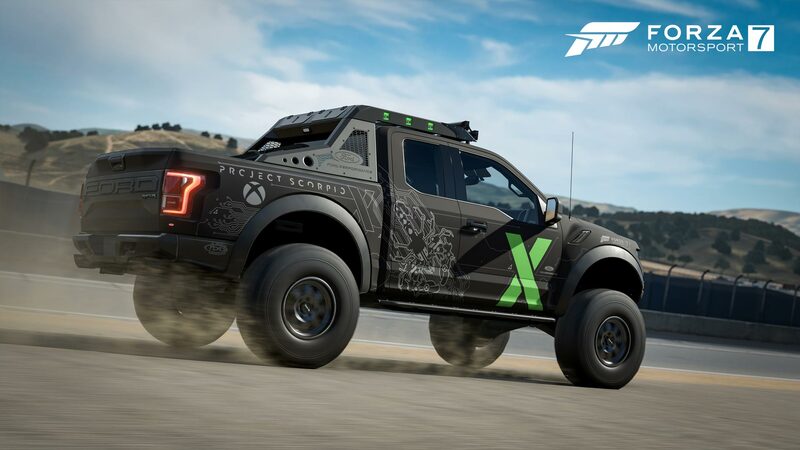 What do you think of the 2017 Ford F-150 Raptor Xbox One X Edition being added to Forza Motorsport 7 for free? 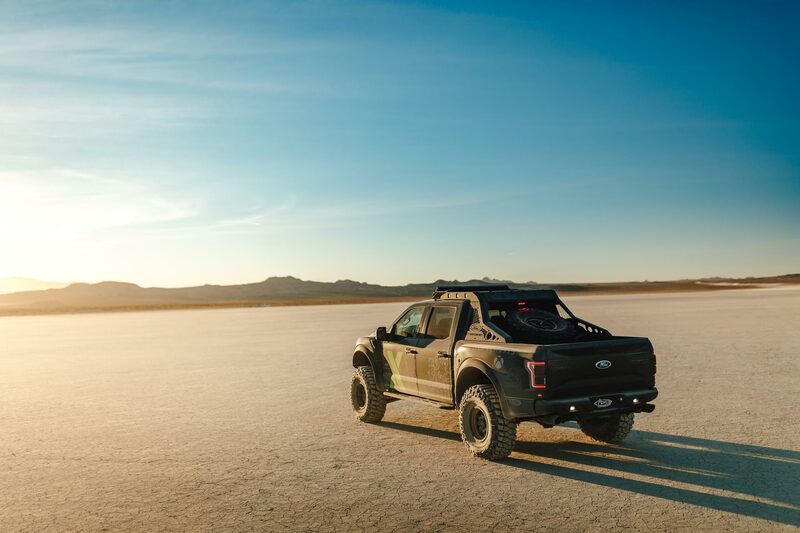 Let us know in the comments below or on Google+, Twitter, or Facebook.